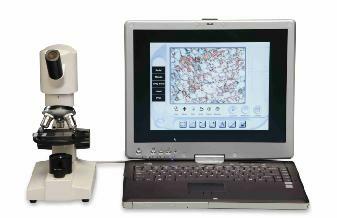 For educational purposes, the Motic Play and Educator software programs just can’t be beat! Although designed with kids in mind, they offer some of the most advanced, yet easy-to-use features available. The Educator software is perfect for the enthusiast of any age – advanced, yet simple, fun, and easy to use. The Play software provides all the same features but is designed for younger children, with an attention-getting – and attention-keeping – look, including cartoon characters, and bells, whistles, beeps, and other fun noises.